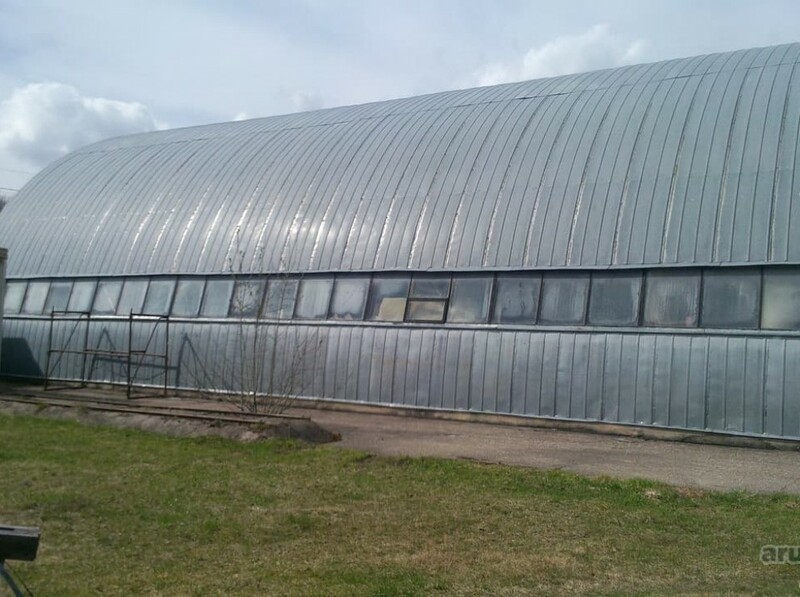 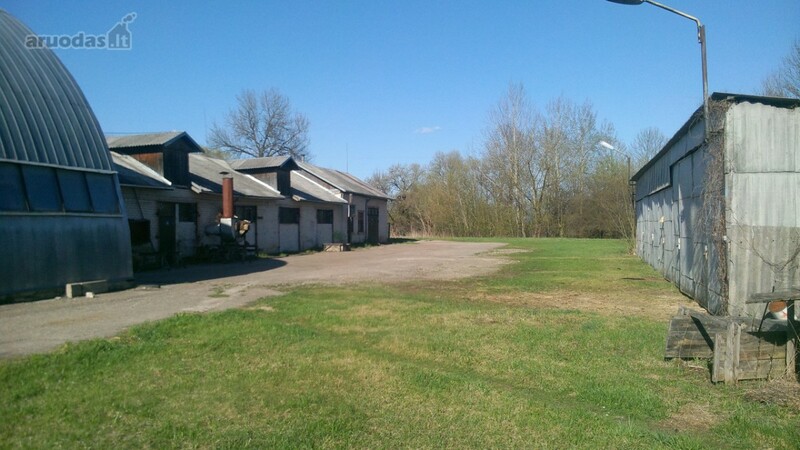 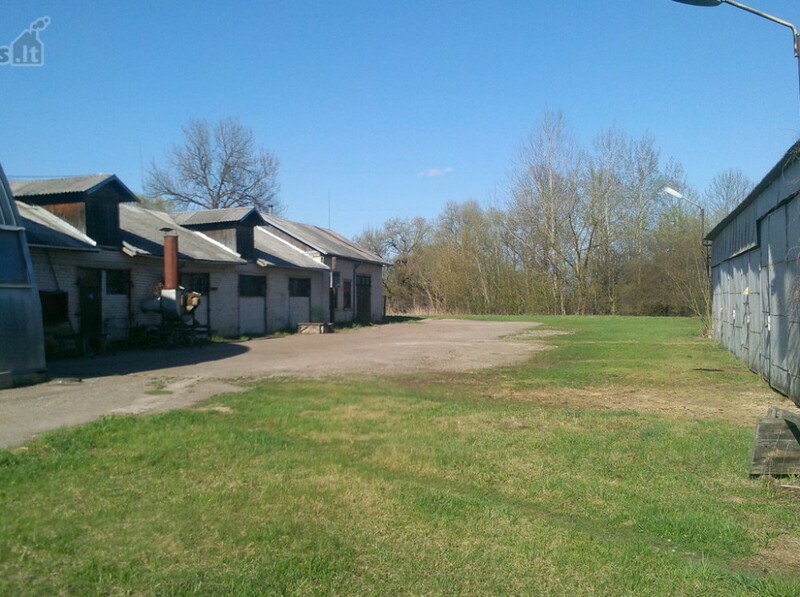 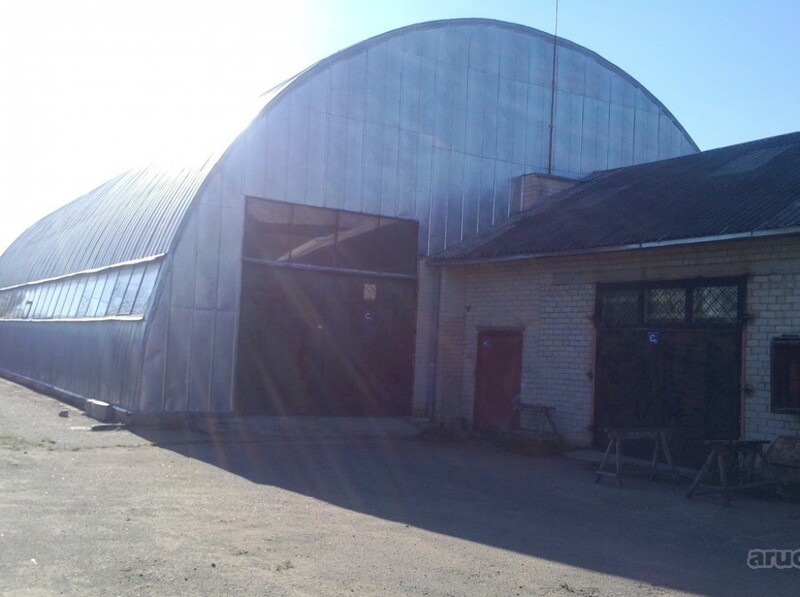 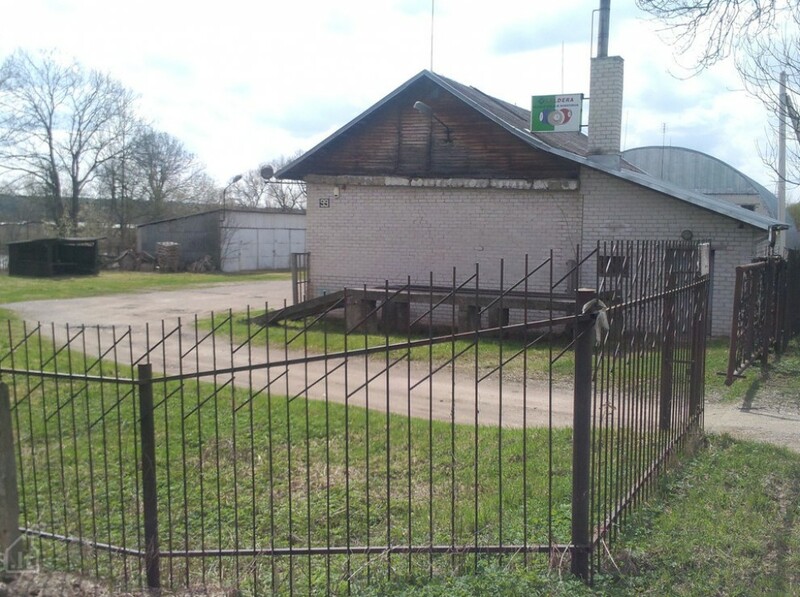 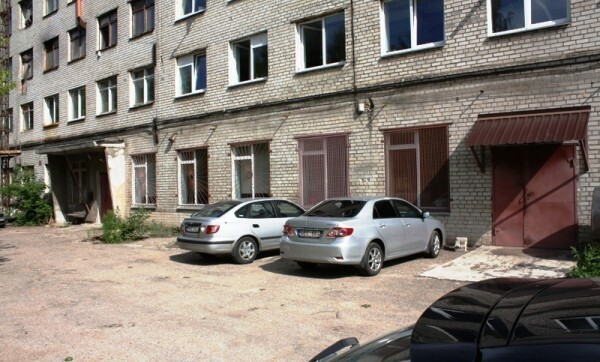 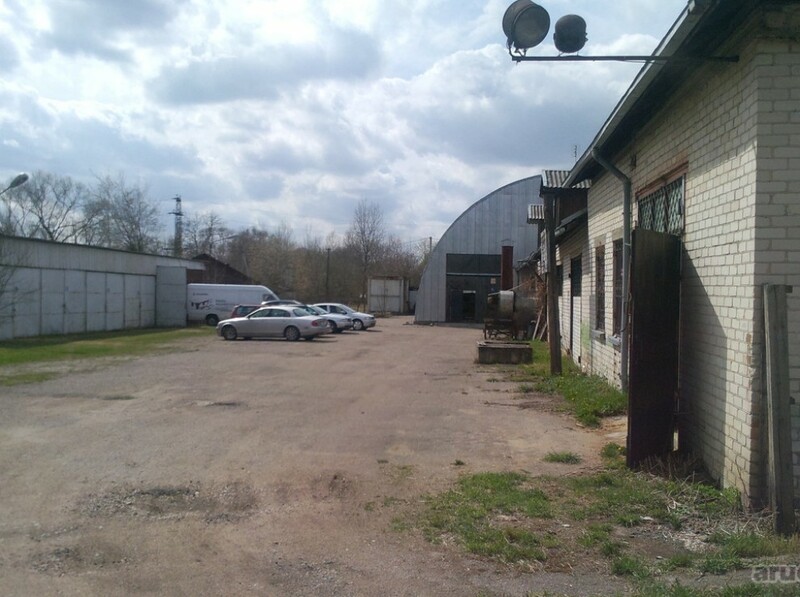 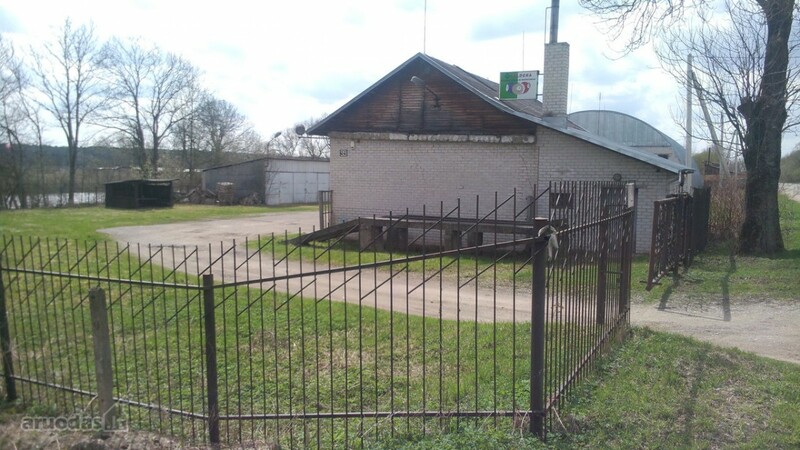 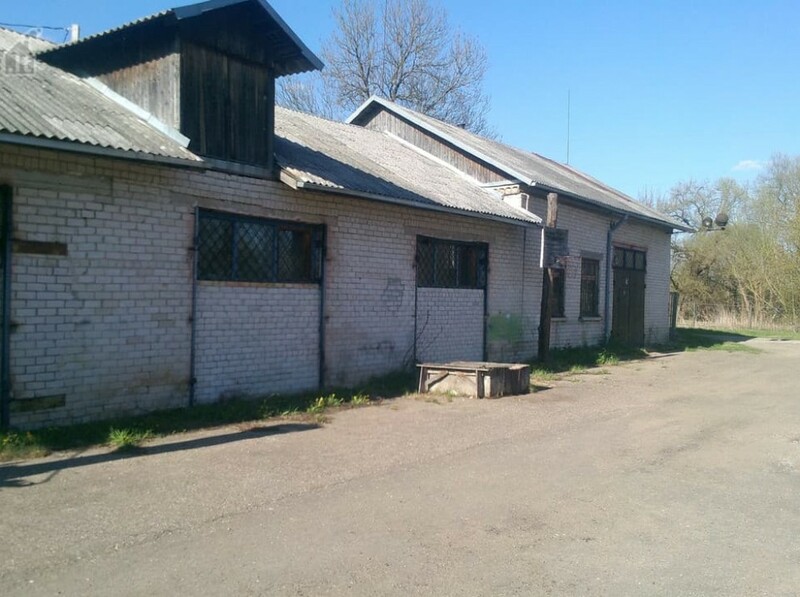 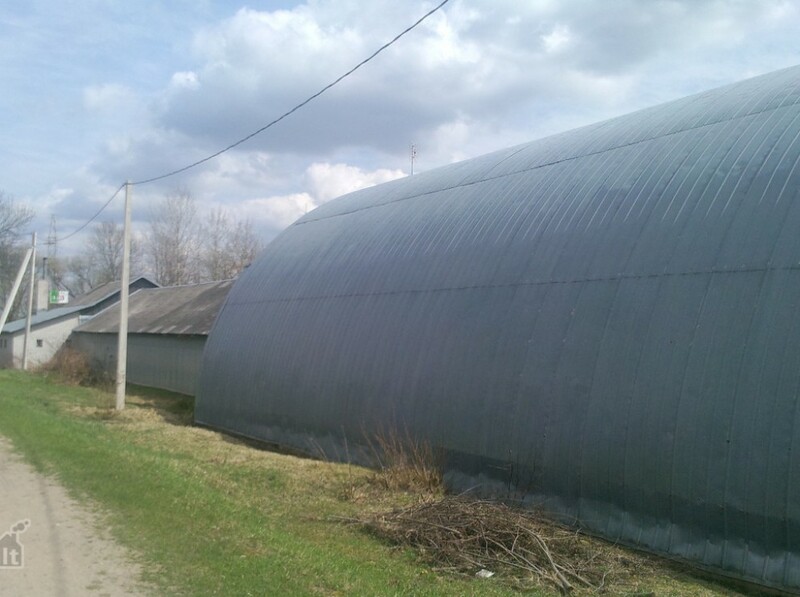 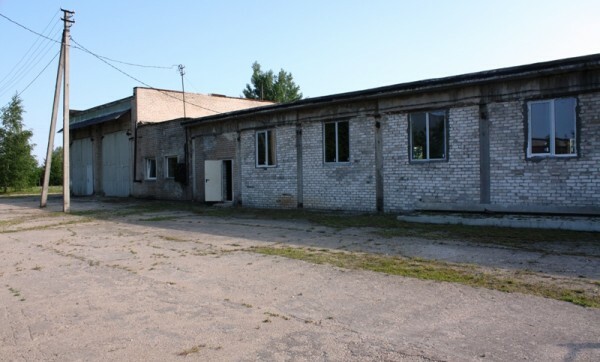 For sale industrial premises in Jonava, Kaunas str. 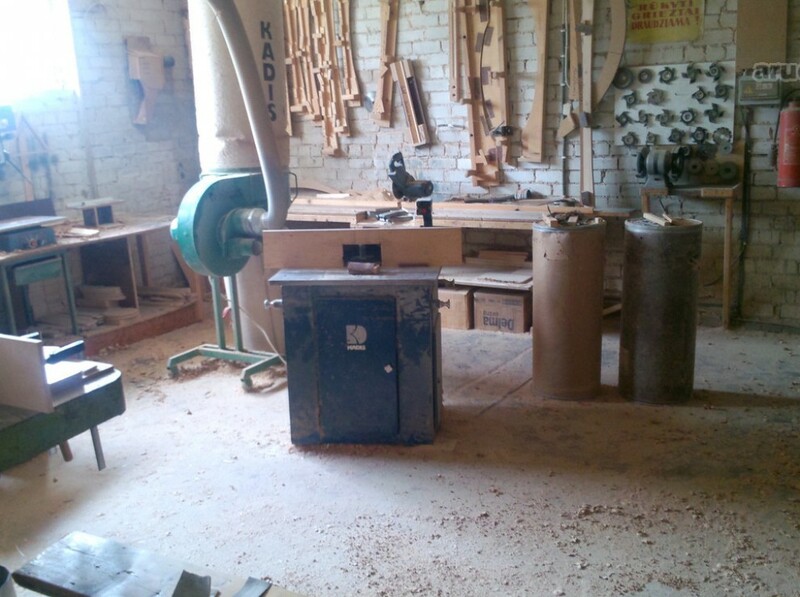 99, is fully adapted for solid furniture, garden furniture, tubs and other furniture. 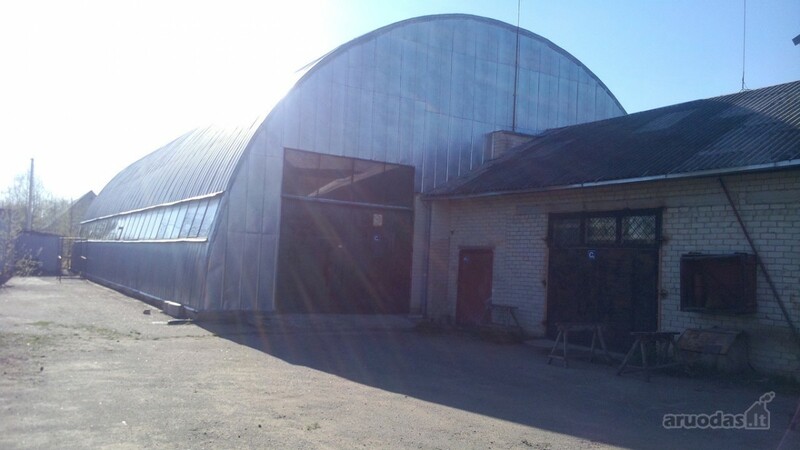 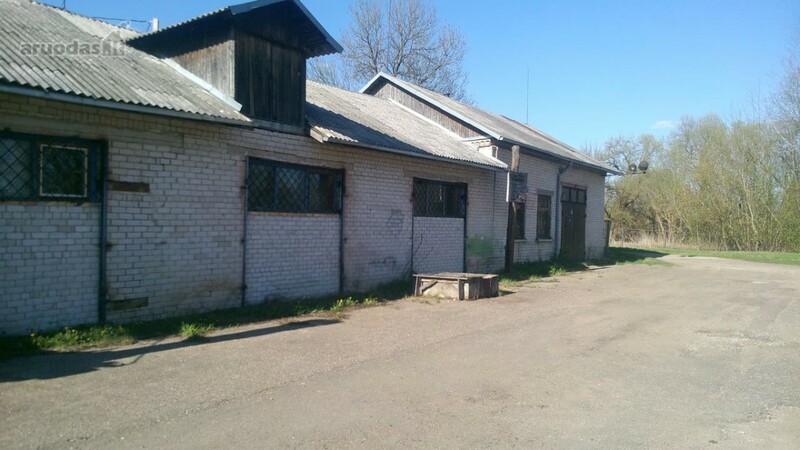 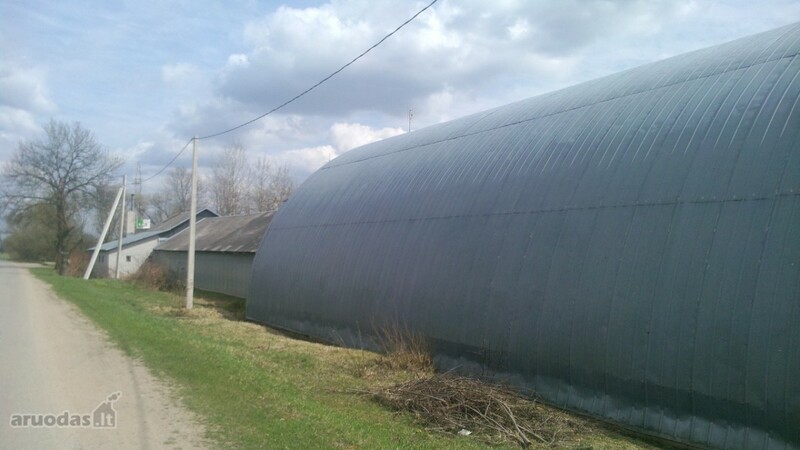 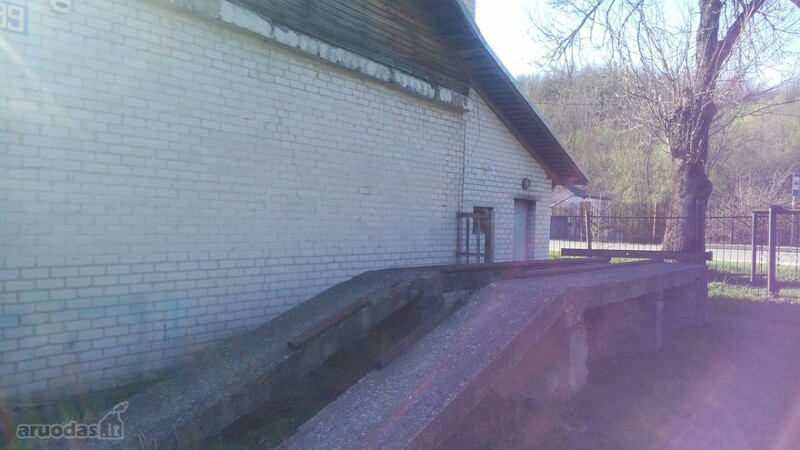 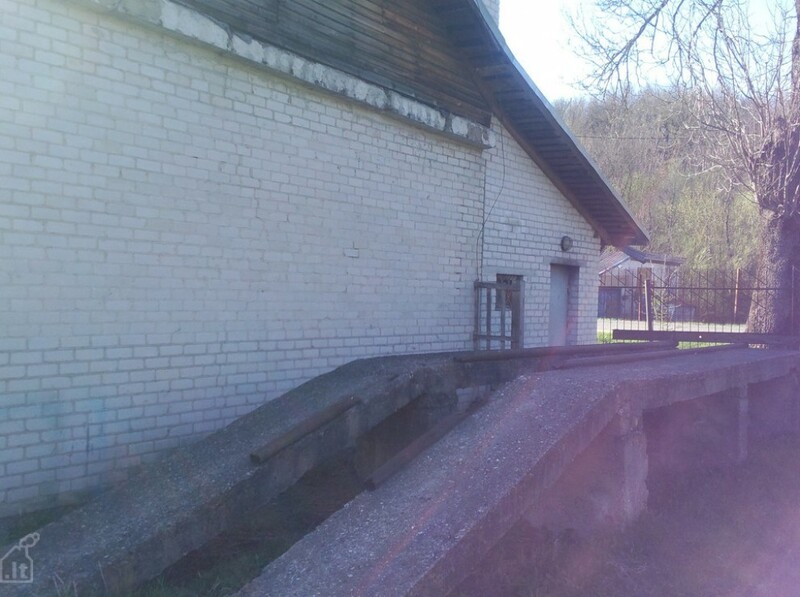 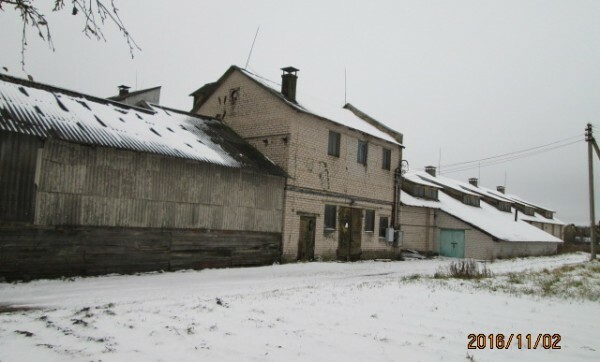 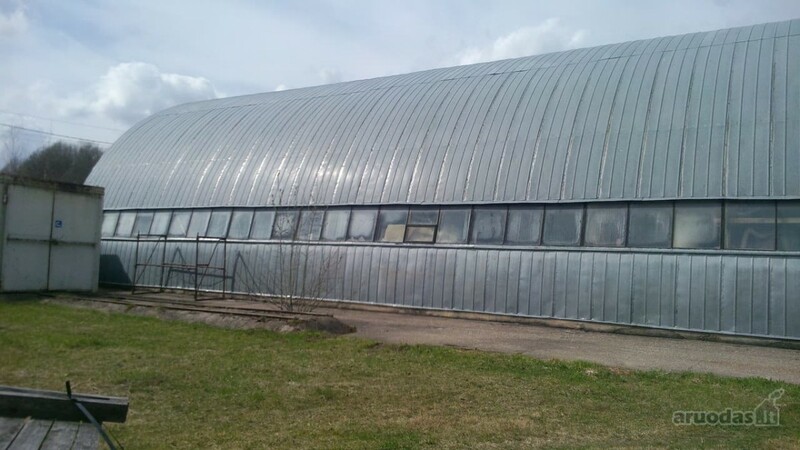 The premises has two wings which can be combined or separated depending on the use: frist made of brick – 321 m2, was built in 1984, the other – metal, has heatingthe, 769 m2 was connected in 2000, the total casing area of 1090 m2. 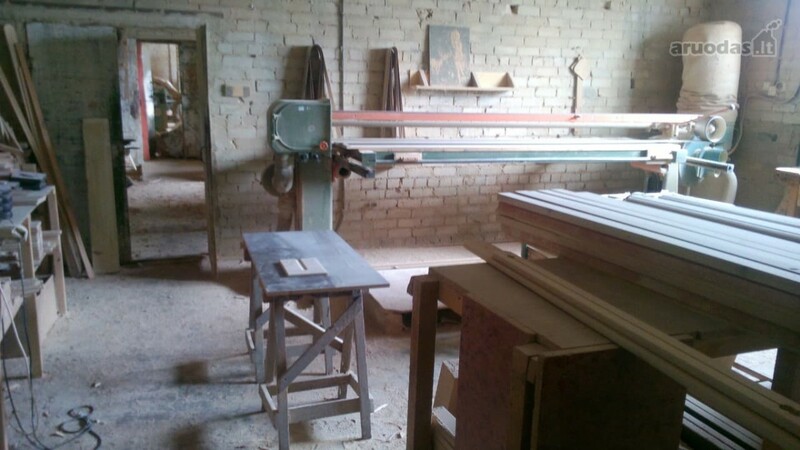 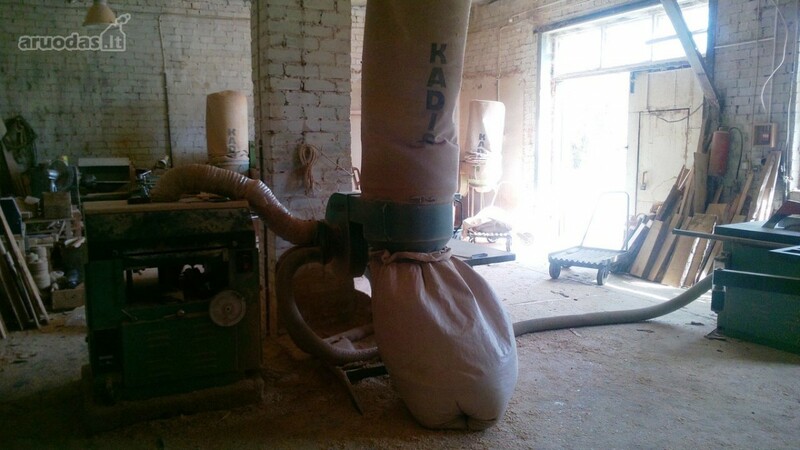 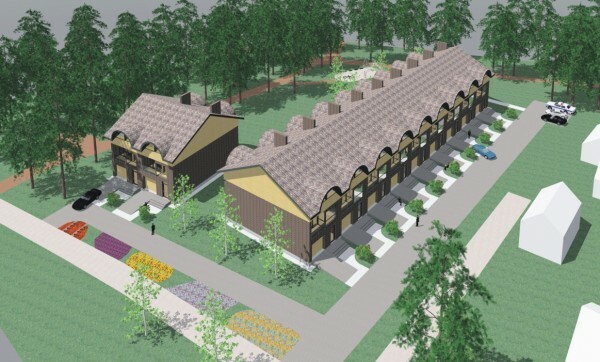 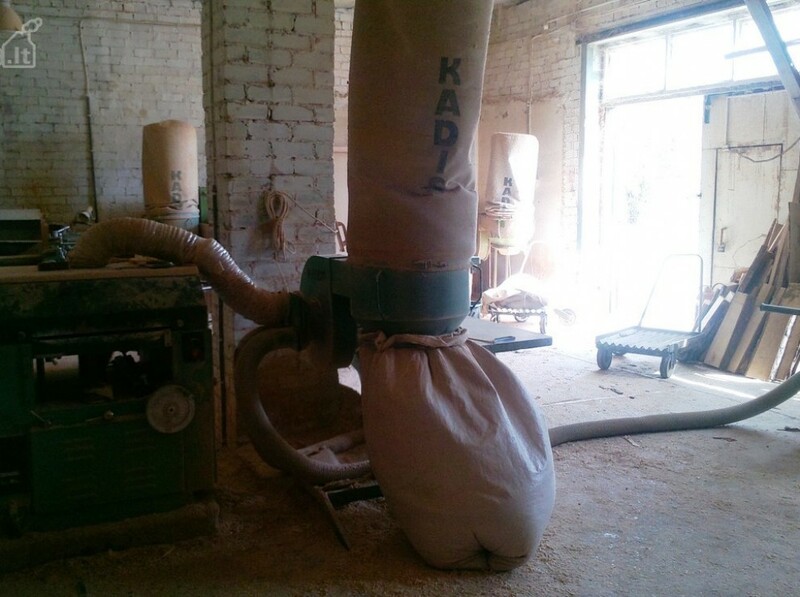 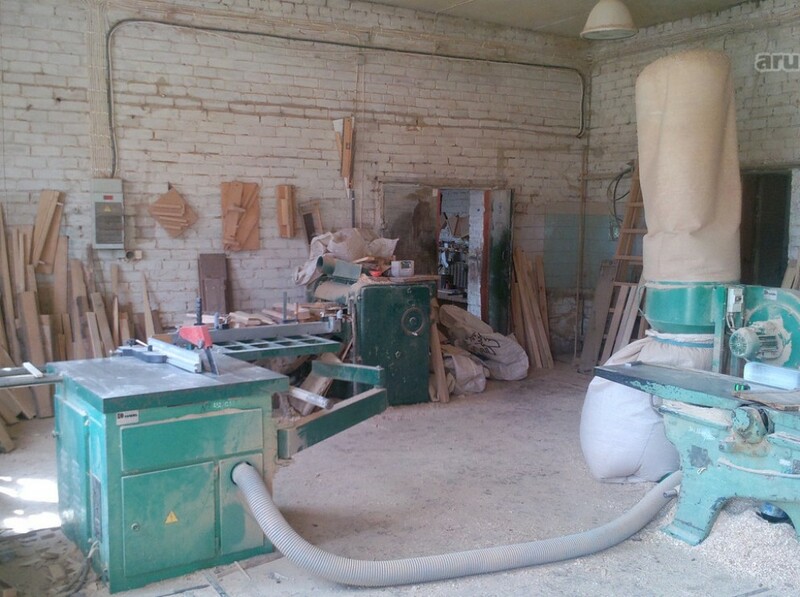 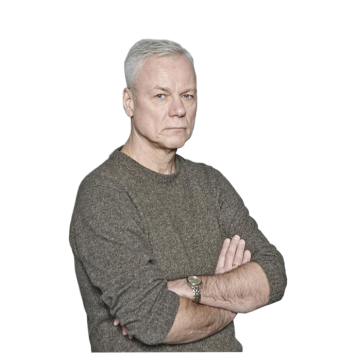 Buildings sold with existing wood processing equipment, stable revenues with a 14% annual return. 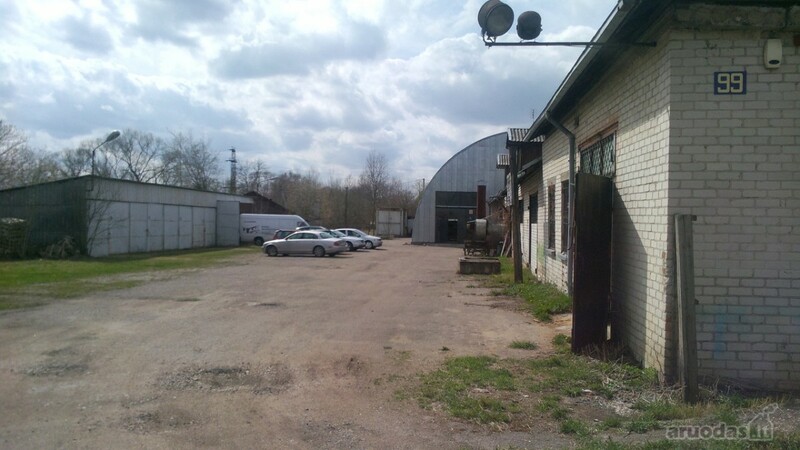 Stable income is derived also from the leased metal hangar! 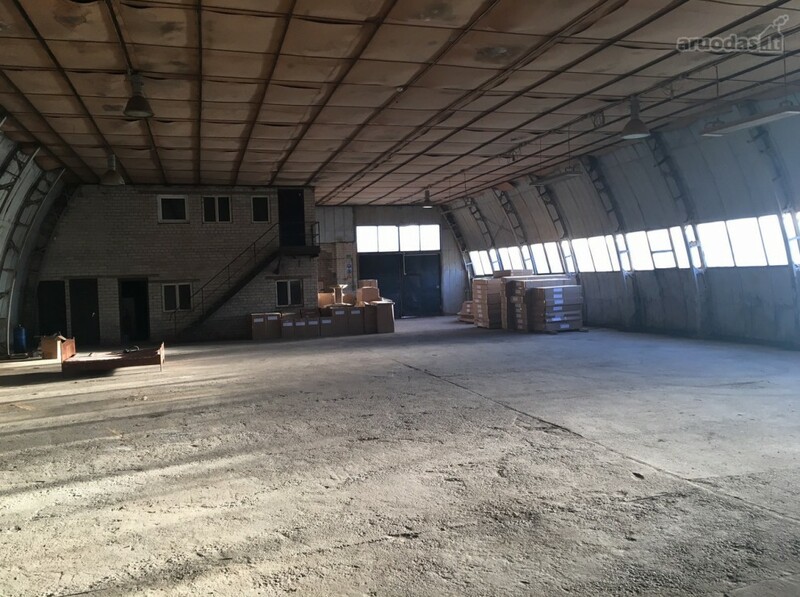 50 ares of fenced area is operating as the wood drying room, 150 m2 of metal, frame warehouse. 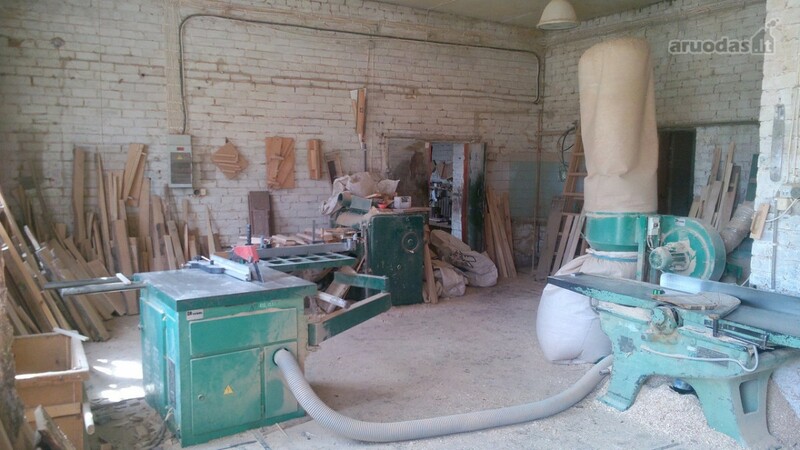 High power capacity – 120 kW, enables efficient use of existing mills furniture. 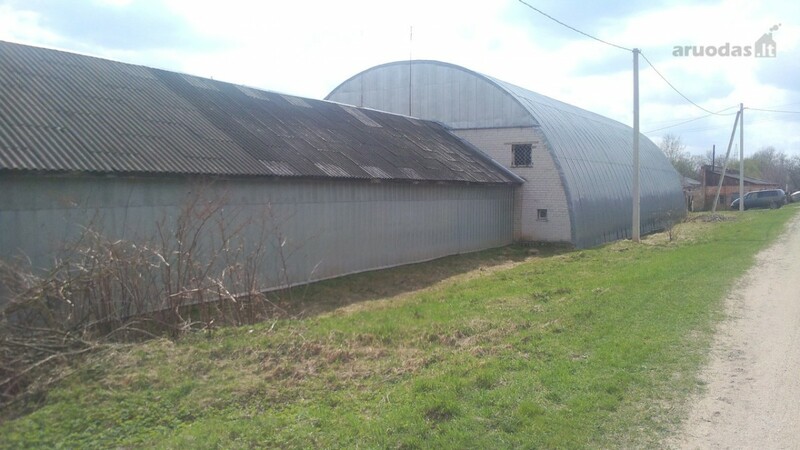 Buildings with existing equipment are a great investment with a return over 7 years! 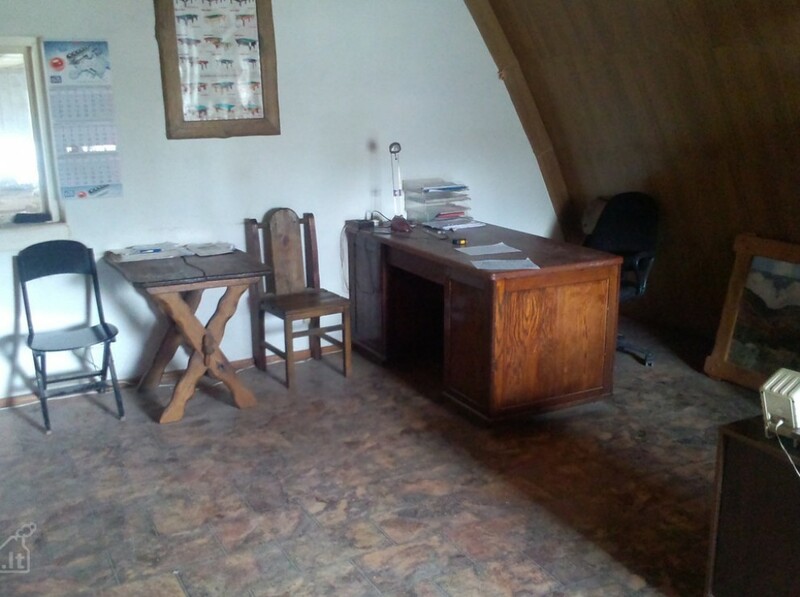 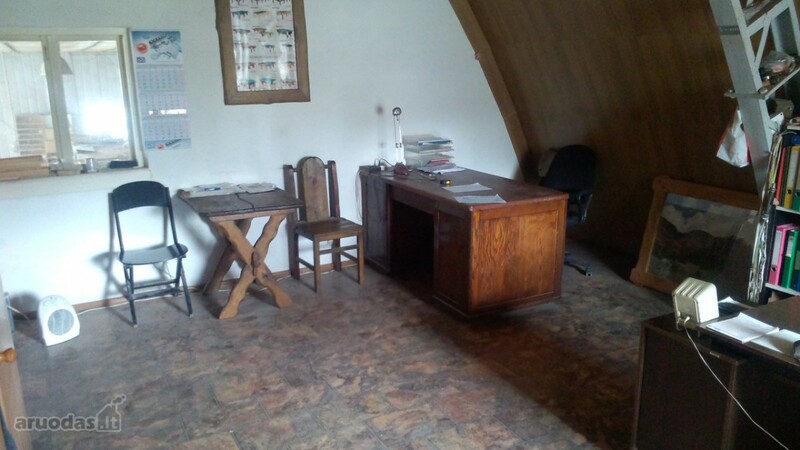 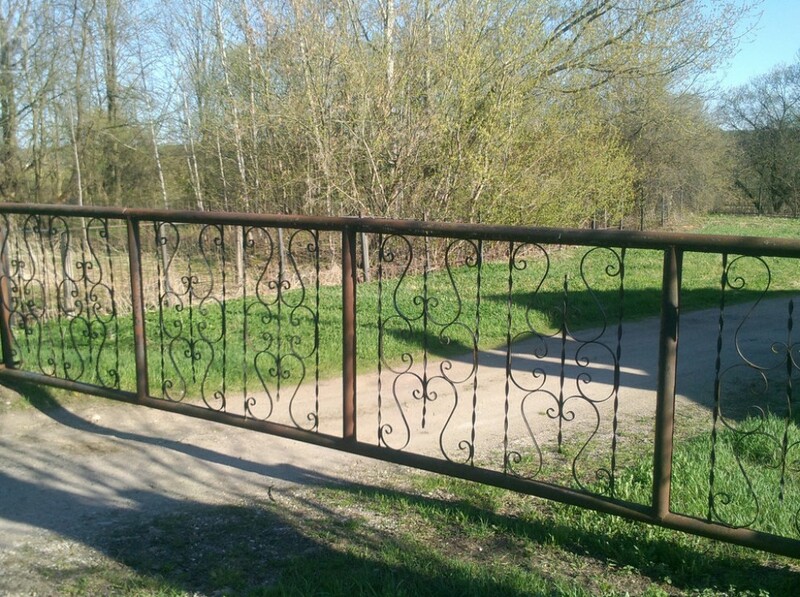 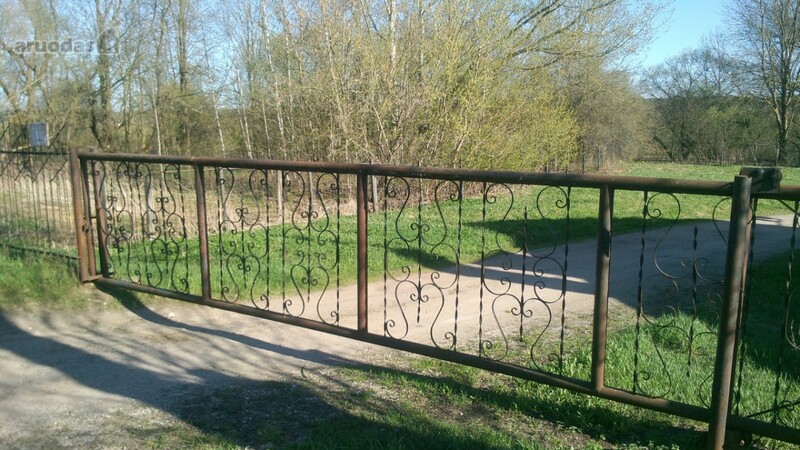 Strategically convenient place to create and expand the production activities for a good price! ~ Condition: suitable for production and storage. 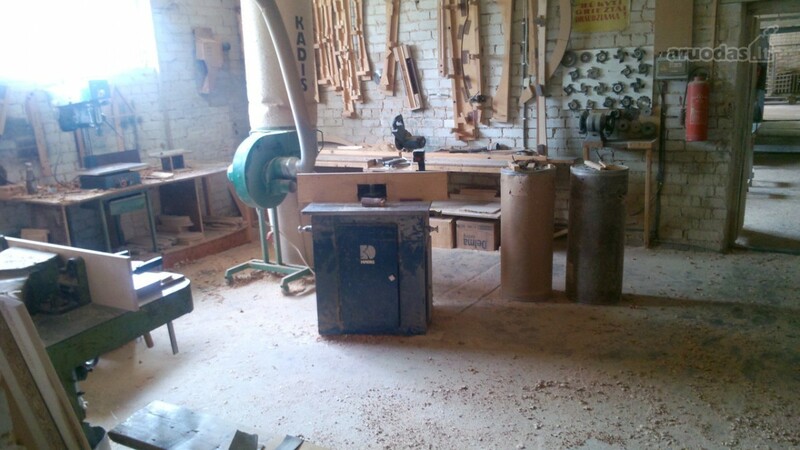 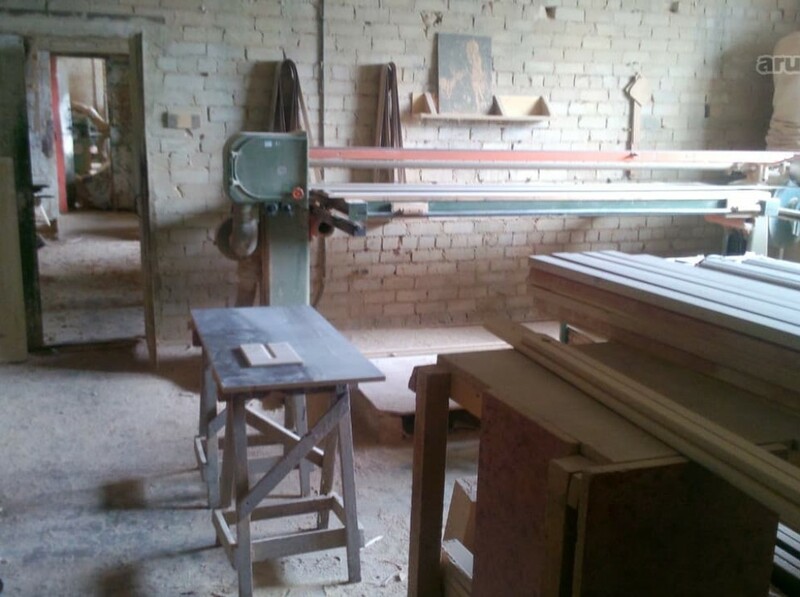 • Wood lathe – 1 pc. 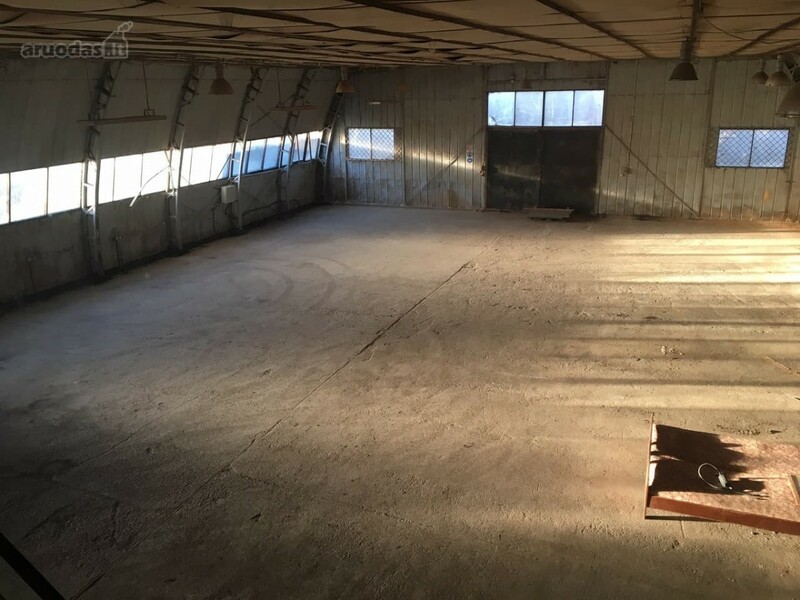 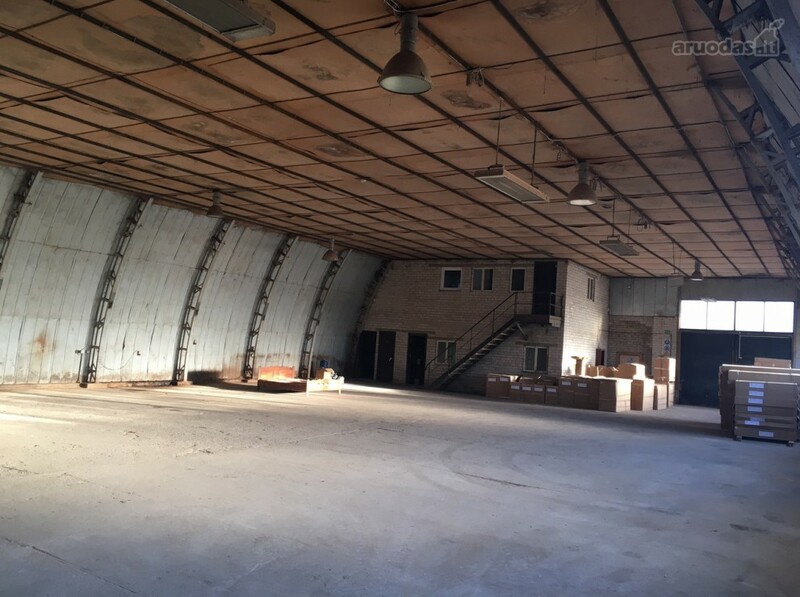 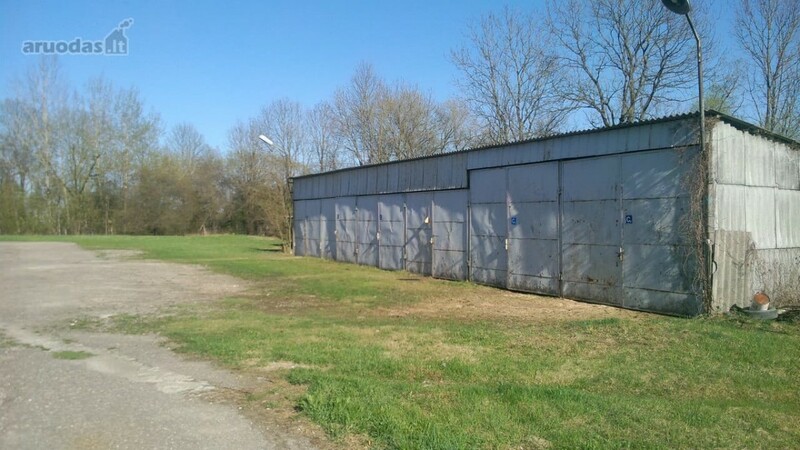 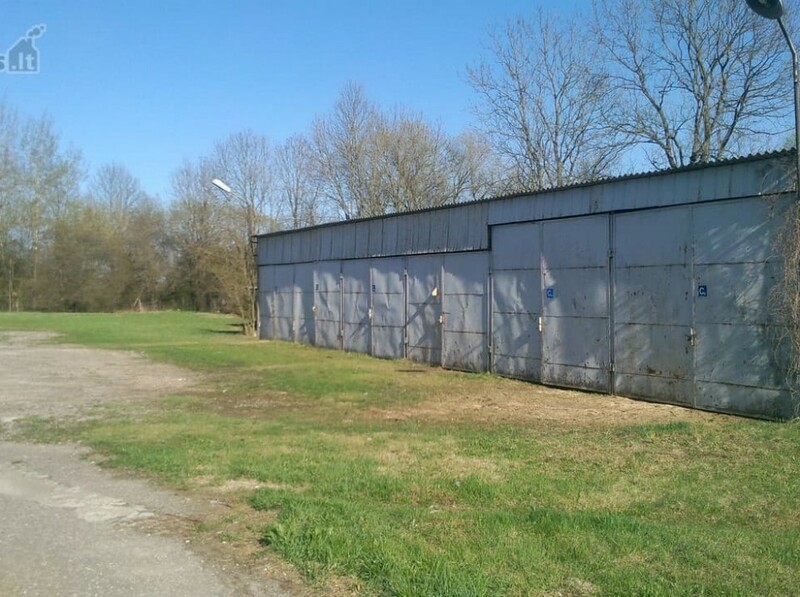 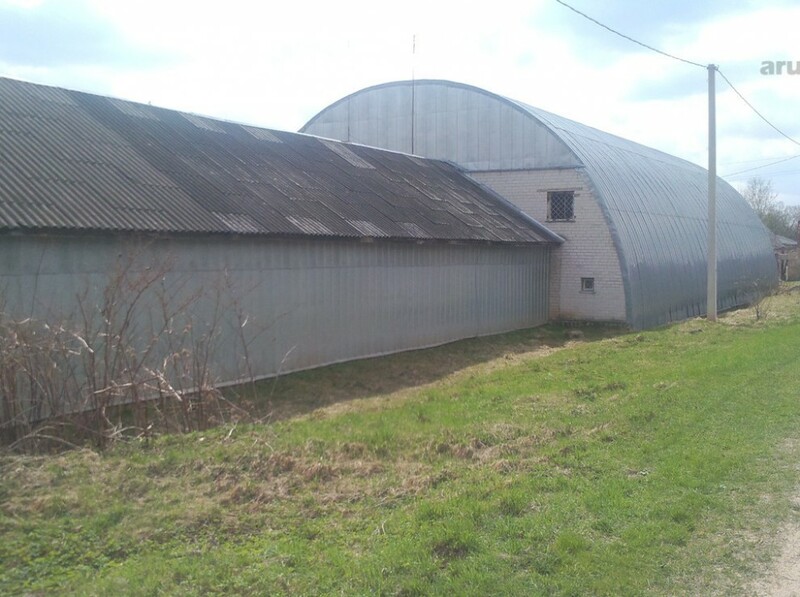 ~ Hangar space height – 6.0 m.